Luminescence test measurements are conducted using an assay module having integrated electrodes with a reader apparatus adapted to receive assay modules, induce luminescence, preferably electrode induced luminescence, in the wells or assay regions of the assay modules and measure the induced luminescence. 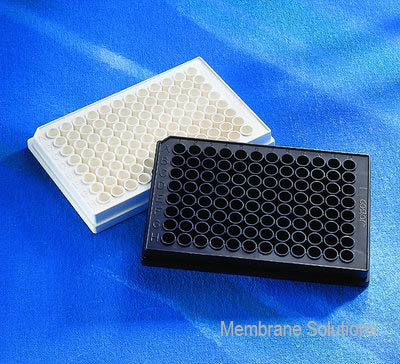 MS® offers the luminescence test plate allows the user very easily to check his microplate luminometer in terms of reproducibility, changes of sensitivity and linearity as well as the dynamic range. In general, the Test Plate can be used to study short and long term stability of the detection system. Minimal well-to-well cross talk and low background. 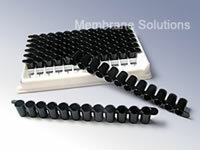 Ideal for a wide range of fluorescent/luminescent assays. Total DNA & total protein assays.